A group of six young people sets out for the summer of their lives – only to discover they get more than they bargained for. Six young revellers selected from different countries take a trip around Europe’s biggest summer music festivals – but there is a twist. As the journey progresses they start to realises it is not all fun and games – the tensions between them escalates into a crisis point and the adventure of a lifetime turns into a murder hunt. 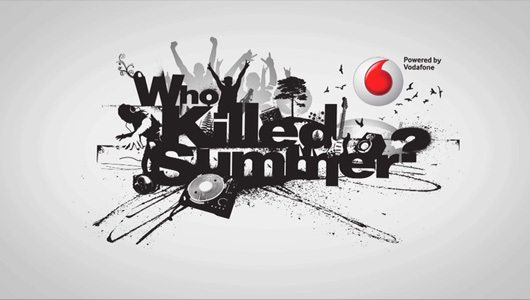 BAFTA nominated Vodafone “Who Killed Summer?” is an innovative real-time drama spread across web, mobile, and social media. The followers can immerse themselves in the story with the combination of 22 five-minute video episodes plus outtakes, blogs and competitions. Who Killed Summer? was broadcasted globally, attracting 5 million episode views and 22,000 Facebook friends. 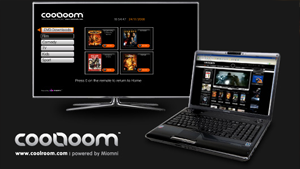 Miomni powered an Interactive Media Unit (IMU), Web Video Player and Android Player in addition to ingesting and transcoding video and image content in the Miomni CMS. 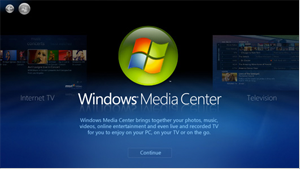 The series went out in five languages and Miomni provided professional post-production subtitle rendering to help contain costs and enable a tight episode release schedule – within 48 hours from the time of the filming – to be maintained.